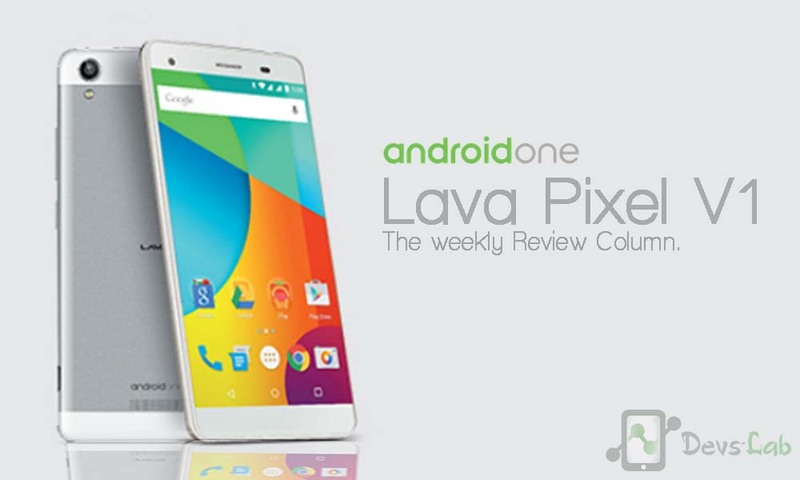 Welcome friends to ‘Monday’s Review: The Weekly Review Column.’ Today we’ll be reviewing Lava Pixel V1, a new member to the Android family with Android One. Before we start let’s make sure we are on the same page about Android One. 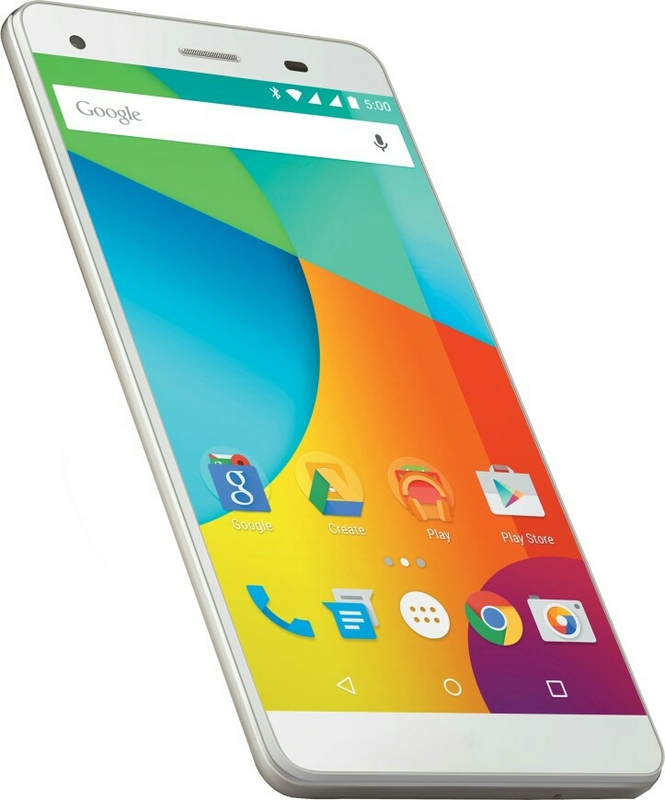 Android One is a line of consumer electronics devices that run the Android Operating System. It is a standard created by Google for Android Systems, mainly targeted at people buying their first Android smartphone & customers in the developing world. Let’s move on reviewing. On unboxing, we’ll find the Handset, Battery, Headset, USB Datacable, Charger, User Manual & Warranty Card. The cellphone weighs 135 g having dimensions 76.31×152.08×8.5 mm. It has 5.5 inch touchscreen IPS Display with full lamination along with Asahi Dragontail Glass for resisting scratches. It detects 16.7 M colors with 720px HD display (resolution 1280×720). The body is made of plastic having removable battery with 2650 mah that lasts about a day on moderate usage in 3G. The gpu consists of ARM Mali – 400 MP2 500 MHz with a Quad core unnamed processor clocked at 1.3 GHz. It runs on Android 5.1 with standard Android UI on top. Since it has Android One, then the software can be updated to the next to levels ( Android M & N) via OTA. 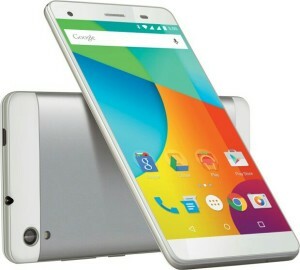 It comes with 2 GB RAM & 32 ROM & can be expanded upto 32 GB. Camera performs great under daylight. The primary one serves most purposes well ( 13 MP with LED Flash). The secondary one is of 8 MP with a diffused flash. 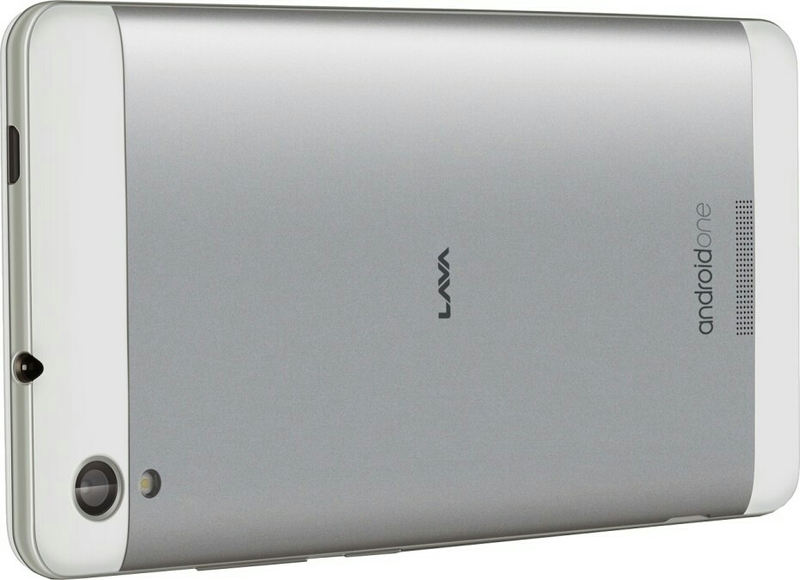 The camera has F2.0 Aperture with Auto Focus, HDR, Panorama Mode,Lens Blur, 1.4 um pixel size similar to HTC ONE M8. 1080p video recording is possible too. The sensors include Accelerometer, Gravity sensor & proximity. The smartphone supports MP3, MIDI, AMR, WAV, AAC, eAAC+,files and supports H.263, H. 264 videos. It has FM also. It has two Micro SIM card slots ( GSM+ WCDMA) with 3G. WiFi is present too ( 802.11/b/g/n) & supports EDGE. Bluetooth v4 is present & there is OTG compatibility too. For navigation purposes it comes with A-GPS with Google maps but no GLONASS is present. It comes with call memory. Other features include To Do List, Hands Free Mode, Call Recorder, Mute Mode, WiFi Tethering, Bluetooth Tethering. Audio is great with speakers at the back that gives great audio output. The 1.3 ghz quad core unnamed processor along with Mali 400 MP2 graphics with 2 gb RAM makes the phone perfect for multitasking, high end games with no lags & zero heating issues. Battery lasts almost a day with 8 hrs of 3G talktime. 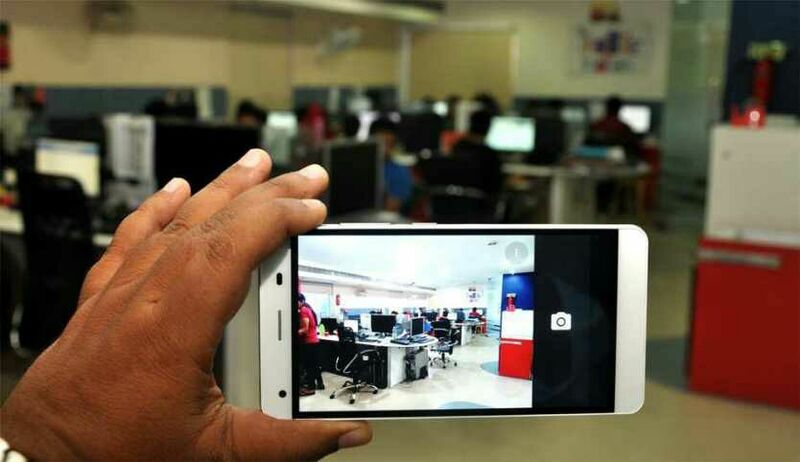 Moderate usage like light gaming, browsing, some camera usage makes the phone work for 24 hrs. The camera might not fulfill a professional snapper’s requirements but it’s good for common usages. At a price of 11349 INR don’t expect a LG G4’S camera. The primary camera is actually of 8 MP (13 MP via SW interpolation) with 3264×2448 pixels. 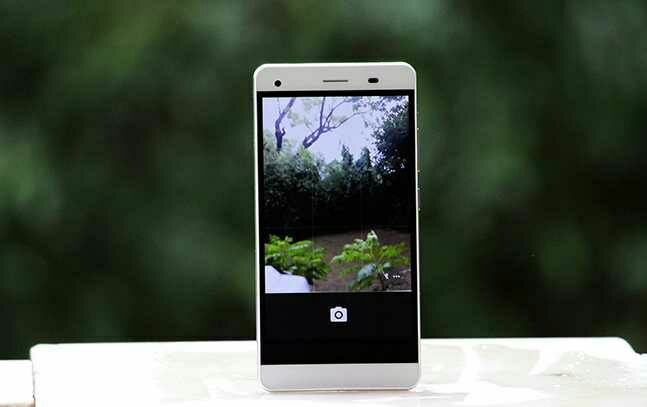 It also comes with Geo tagging & face/smile detection.The secondary one is 5MP ( 8MP via SW interpolation). 720 px display with ~71.9% screen to body ratio, 267 ppi pixel density. That means you can only get a colourful average display. Looks Classy. Though it has full plastic body but don’t feel down for it, it gonna give you a premium experience, it’s like holding a Samsung Galaxy flagship that’s made of plastic. Standard Android UI, user friendly. Speakers are great with good audio output. All the speakers are situated at the back. Monday’s Verdict: At 11349 INR you can’t expect something awesome & mind blowing. But this one is really great, though it has outdated hardwares. So if you haven’t used Android yet & this one’s a great smartphone to begin your Android journey. Thank you.